Hotel ratings can be tricky there is no universal global standard that would definitely establish what hotels belong into five star category. Many hotels in Punta Cana claim to be five star properties when in fact -according to the European standards they only should have 4 stars or sometimes even less. 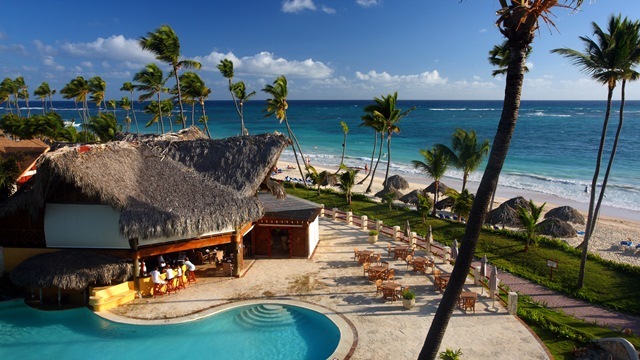 However there are some five star resorts in Punta Cana and some places and Tortuga Bay Punta Cana has also been rated by five AAA Diamonds since 2010.